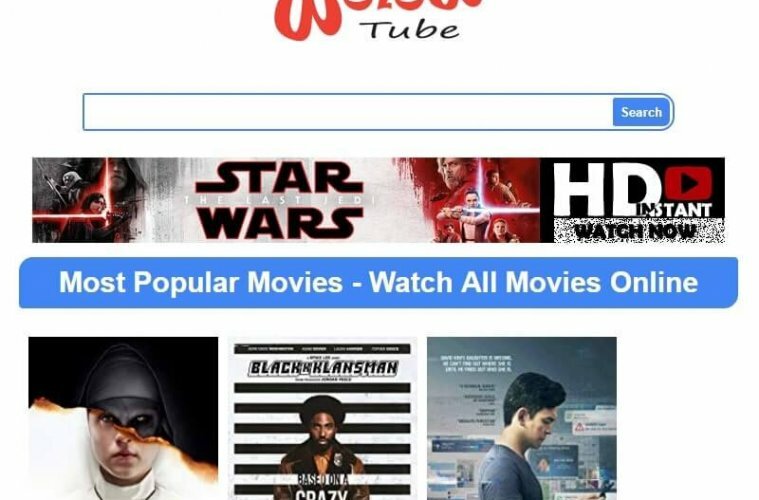 WolowTube Alternative – To Watch Free Movies & TV Shows Online. The official site of WolowTube(dot)com got shut down due to some issues. Though, there is a mirror version “WolowTube(dot)me” available. But, the site only shows movies titles. When you click on any movie title, it leads to some search results. Means, you can’t watch any content on that site. So, If you want to Watch Movies online. And, you are searching for a reliable source. 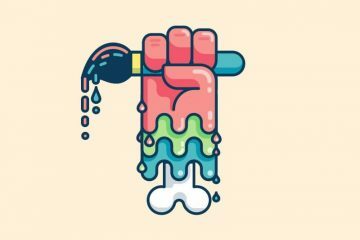 Then, read this article to know about some sites like WolowTube. There are tons of sites available to Watch TV Shows and Movies Online for free. 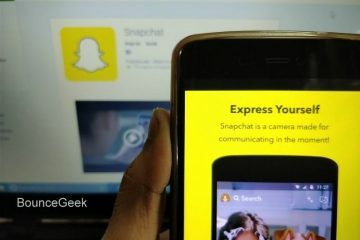 But, In this article, I am going to mention some best sites only. Best means, a site without annoying ads, and good user interface. Though, I don’t support these sites. So, I suggest you try some paid streaming services like Prime Video or Netflix. Both services come with the free trial. 1.7 Summing up – WolowTube Alternatives. Though, this website’s domain name keep getting change every month. But, still, this site provides the good content to watch. At the time of writing this article, the current domain of GoMovies is (.cool). The best part about this site is the user interface. The site lets you turn on and off dark mode. Apart from movies, the site is famous for providing the latest TV Series. The best part is you don’t need to register, to Watch Movies. Sorting content is also easy in GoMovies. You can sort according to countries. And, can enjoy the regional content. Also, the content is categorized according to multiple genres. Like, Action, Crime, Horror, War, Sci-Fi, Thriller, and others. Before visiting this site, I suggest you install Adblock extensions. Else, you will face trouble while accessing the desired content. After, GoMovies, this is the site that can be a WolowTube Alternative. Because Movie4u site does updates its content daily. And, you can find out all recently released TV Shows and Movies. 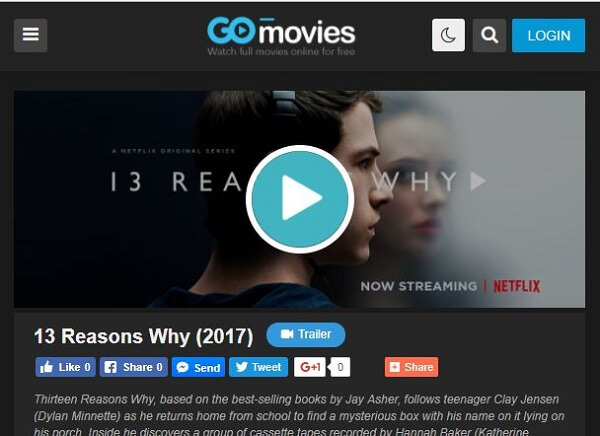 The site interface is similar to GoMovies. But, this website has categorized content in a better manner. You can sort movies according to Alphabetical order and year of release. Before you visit this site. You need to know that, this site contains ads in much quantity. But, you can get rid of with some chrome extensions. The site provides content in multiple quality. You can enjoy movies in HD and FHD. There is an account creation section in the site. But, you don’t need to register, to Watch any content. 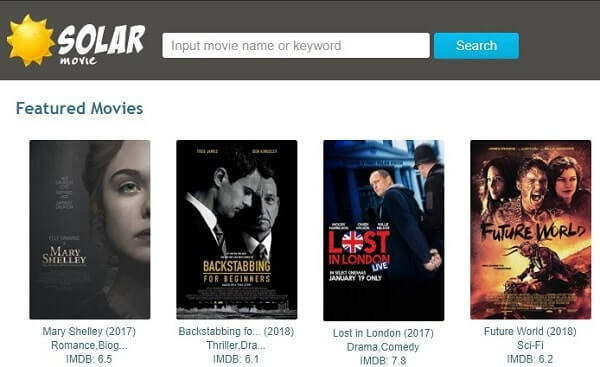 There is a Top IMDb and trendings section also available. So, if you don’t know what to watch, you can use it. It is another one of the best free movie streaming sites. 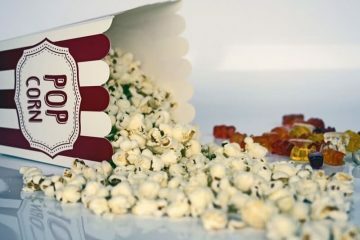 The site contains a large collection of free movies to watch. Because this site is movie orient. 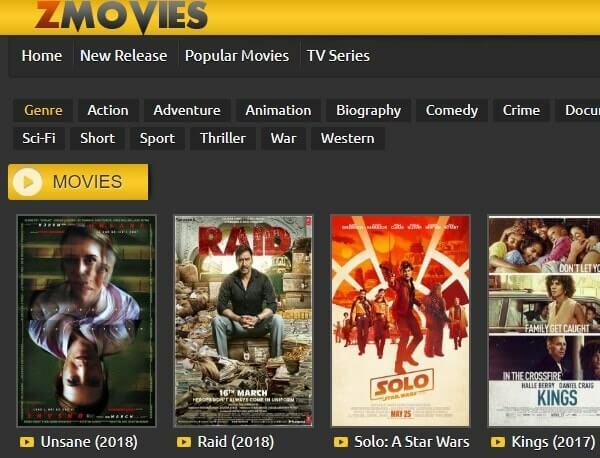 ZMovies has the largest category of Movies. Like, Action, Adventure, Animation, Biography, Sci-Fi, Thriller, and others. Site’s user interface is quite good. You just need to click on the movie to Watch. And, the movie will start playing on the open – load server. There is a TV Series section on the new domain of ZMovies. But, it will lead you to another site. 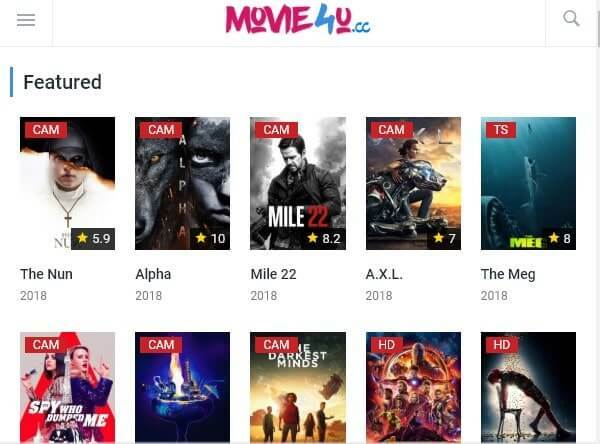 On ZMovies, you can’t sort movies. You can just search for it. SolarMovie is another site like WolowTube. But, this site is better and provides good content with the clean user interface. 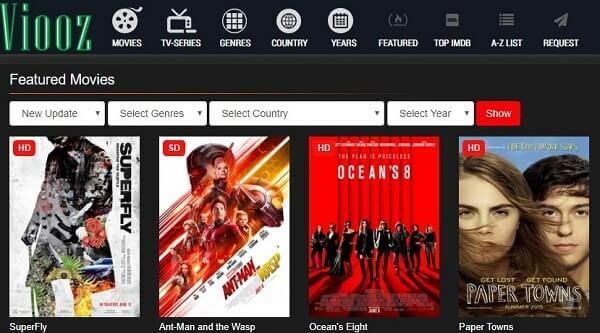 On solar movie, you can find out all recently released movies. Apart from Latest Movies, on-site has a large collection of TV Series. The site provides similar options like PutLocker. You can sort movies according to the movie genre. Or, according to the country. Also, can find out good content with Top IMDb option. Most of the new movies on this site available in camrip. And, old movies you can find out in HD quality. You will definitely like the user interface of this site. The site is quite new but provides the latest Movies to Watch. When you open site, it does show a large collection of Movies. And, when you take mouse pointer on the movie title. The site shows Description of that movie and IMDb rating. That is a good thing. Though, this site has a downside thing. You need to register before watching any movies. But, don’t worry, you don’t need to enter any card details. The site will ask you just basic information. Overall, the site is the good alternative of Wolow Tube. Viooz site’s domain name also keep getting change. But, the user interface always stays the same. Like every other site, this site has the largest collection of Movies and Good TV Shows. You can change the site theme between black and white with the single click. And, like other sites, you don’t need to register to watch movies. The site even allows downloading movies for free. In the comparison of other sites, In Viooz has a large directory of countries. You can choose content between 83 countries. Also, movies available from the year of 2003 to 2018. You can also request for movies, which isn’t available on site. 25 Genre available to sort movies according to it. 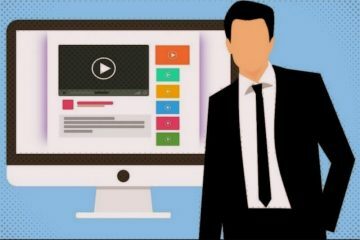 Summing up – WolowTube Alternatives. So, these are the sites which you can use to Watch Movies. If you’re still confused which site is better for you. Then, you can try GoMovies and Viooz HD. Both sites have a good user interface. And, a large collection of free movies to watch. If you want to know, Which site prefer to watch movies online?. I have Amazon Prime Video and Netflix subscription. (In my country, Prime Video subscription cost only $15 for a year) That’s why I don’t need to look for these free sources. Previous ArticleBest Solution to fix WiFi No Internet Secured Windows 10 Error. 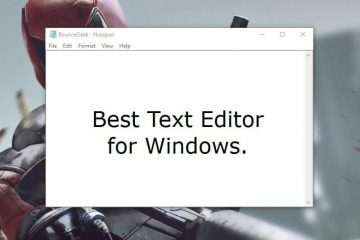 Best text editor for Windows – Notepad Alternative. Sites like Rainierland – Rainierland alternatives to Watch Free Movies.